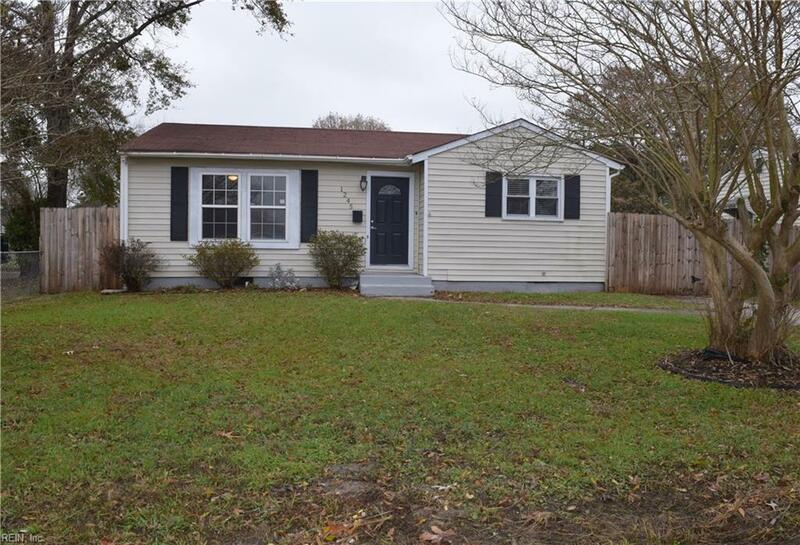 1245 Great Bridge Blvd, Chesapeake, VA 23320 (#10230985) :: Abbitt Realty Co. 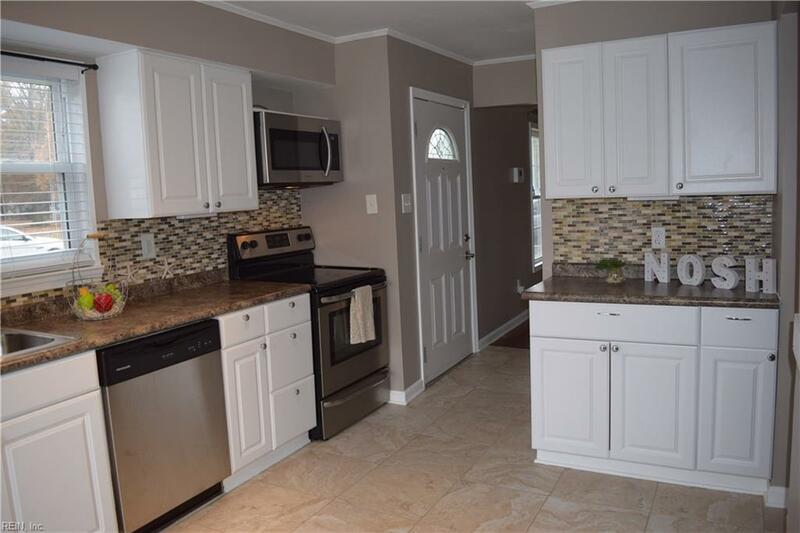 This tastefully remodeled home is sure to impress! Upon entering you will be welcomed with beautiful Hand Scraped Hardwood Floors and natural lighting that enters from the large living room windows. 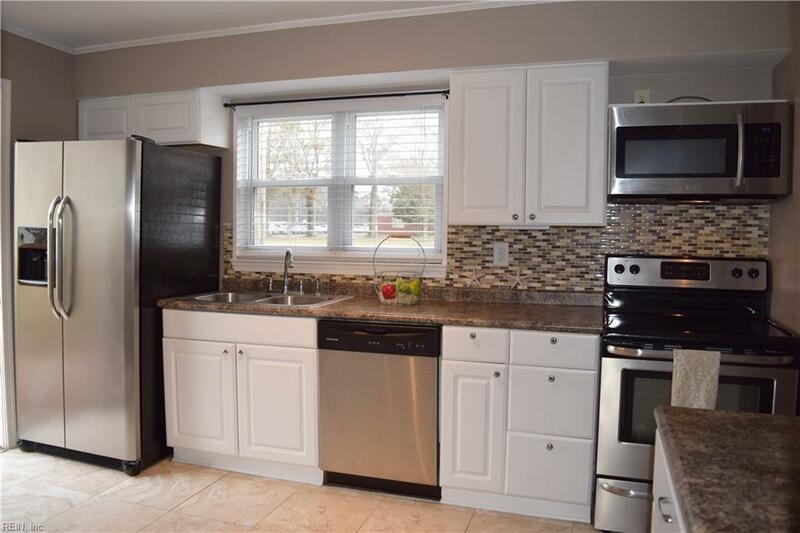 The updated kitchen is equipped with Stainless Steel Appliances and stylish Lighting & Fixtures. Outdoor entertaining awaits you as you open the side kitchen door and step out on tothe custom designed deck that is perfect for backyard barbecues. Extending down from your deck is a large fenced in yard with two storage sheds. The modern bathroom features ceramic tile flooring, detailed ceramic wall tile, and a vanity sink with brushed stainless steel fixtures. 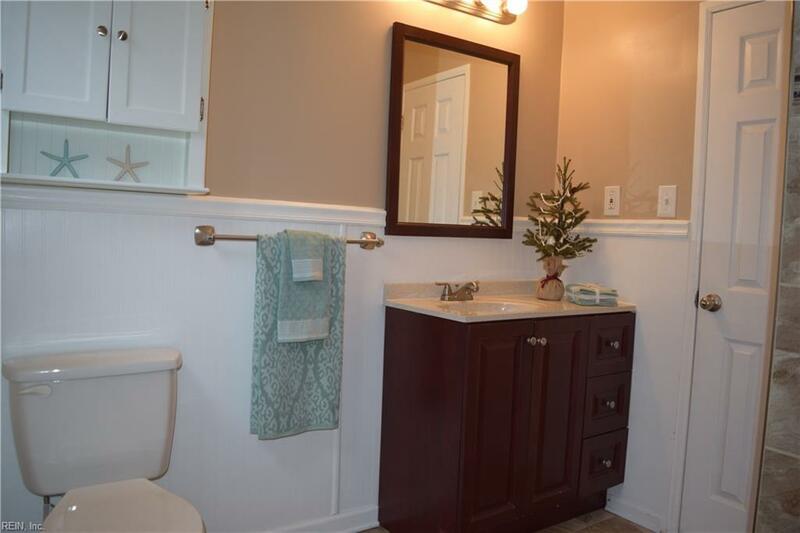 Enjoy the convenience of being close to the interstate! New HVAC & Security System installed in 2017.Brand new bedroom carpets!